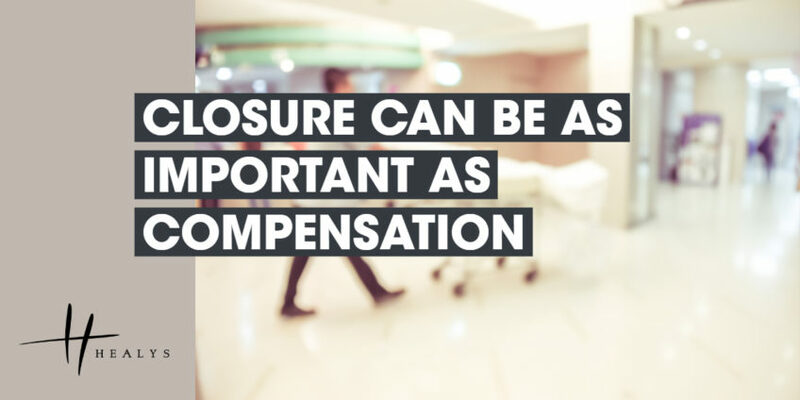 For those whose loved ones die as a result of clinical negligence, achieving closure can be as important as obtaining just compensation. That was certainly so in one case in which a woman succeeded in proving that her father’s death was avoidable and was caused by a mistaken decision to send him home from hospital. In upholding the daughter’s claim, however, the High Court found that the doctor had failed to read or take account of records previously created by the ambulance crew and a triage nurse. A diagnosis of pharyngitis could not explain respiratory distress or failure and, had his history been properly taken, he would have met the criteria for admission. Damages had previously been agreed, subject to liability, at £75,000 and that sum will be distributed amongst his dependants.